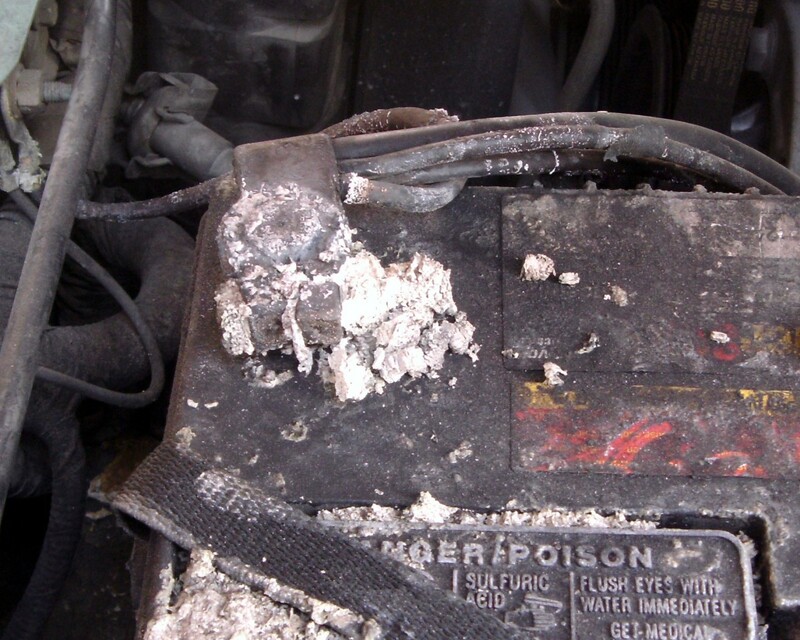 Most of us have experienced a blown fuse at one time or another and simply replaced it. Some fuses, though, aren't cheap, and if a replacement isn't handy, it means a trip to the auto parts or home improvement store. As a professional electrician, I have had to test many fuses over the years; it is a standard part of troubleshooting techniques rather than simply replacing fuses that I don't know for sure are blown. 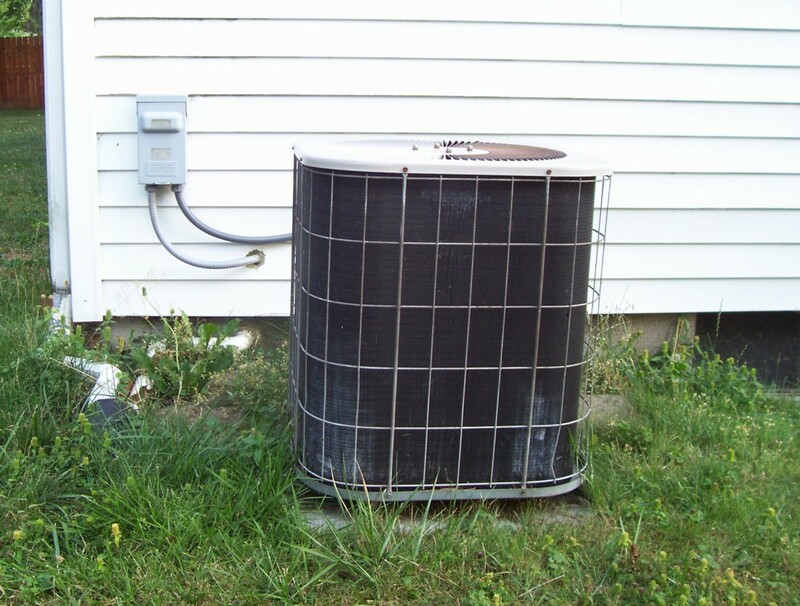 Better to test a fuse first to see if it is actually blown before making a special trip to purchase and install a new one. 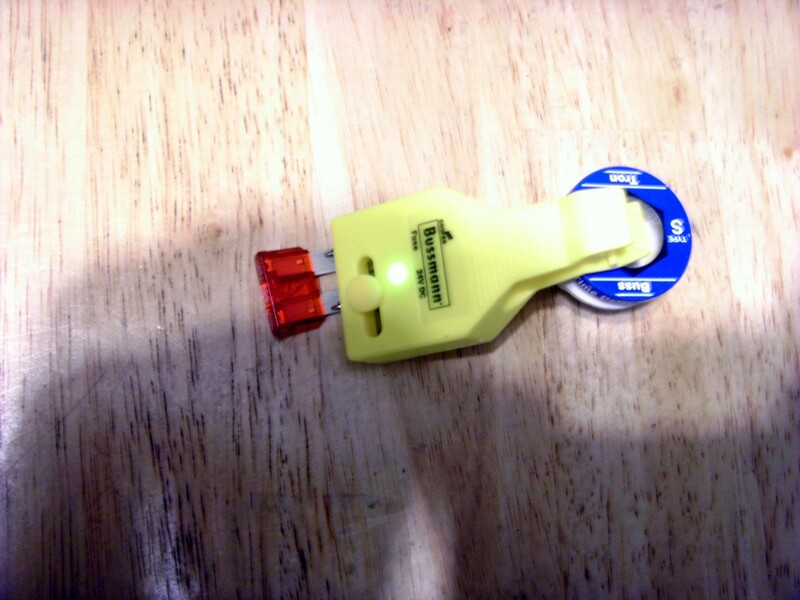 Testing a fuse to see if it is actually blown is a very simple task, requiring a minimum of inexpensive tools, and can save both money and time. A fuse is basically a small piece of wire inside a special housing that is designed to burn in half when an electrical overload is present. All we have to do is determine if that wire is still intact. 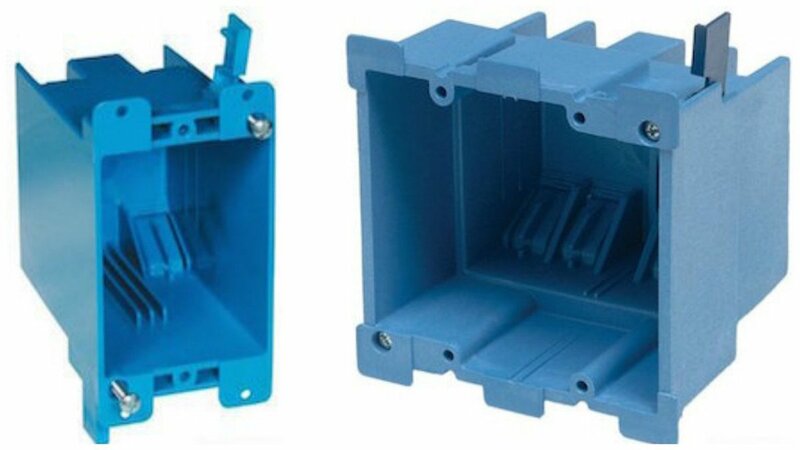 Some fuses have a small window where the wire can be seen but the view is generally poor, the wire is often very small and mistakes can be made. A 30 second test is foolproof and will tell the tale with no possibility of error. 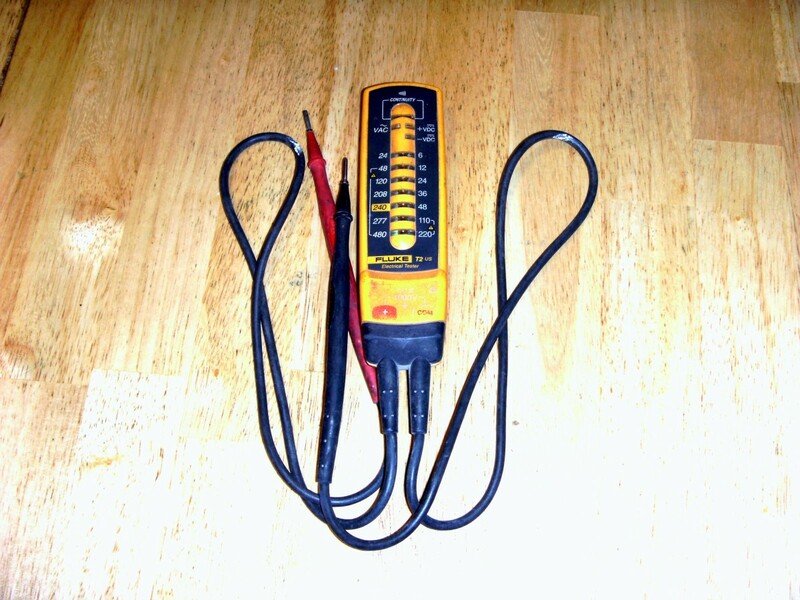 At it simplest, a fuse tester is nothing more that a a device to check for continuity. It may be in the form of a multimeter, a continuity tester, or a dedicated fuse tester. In all cases, though, the idea is to send a small current through the fuse; if it passes through the fuse the fuse is good. If it does not the fuse is blown and needs replacement. This means that a battery is necessary to provide that small current and every fuse tester will have a battery in it. 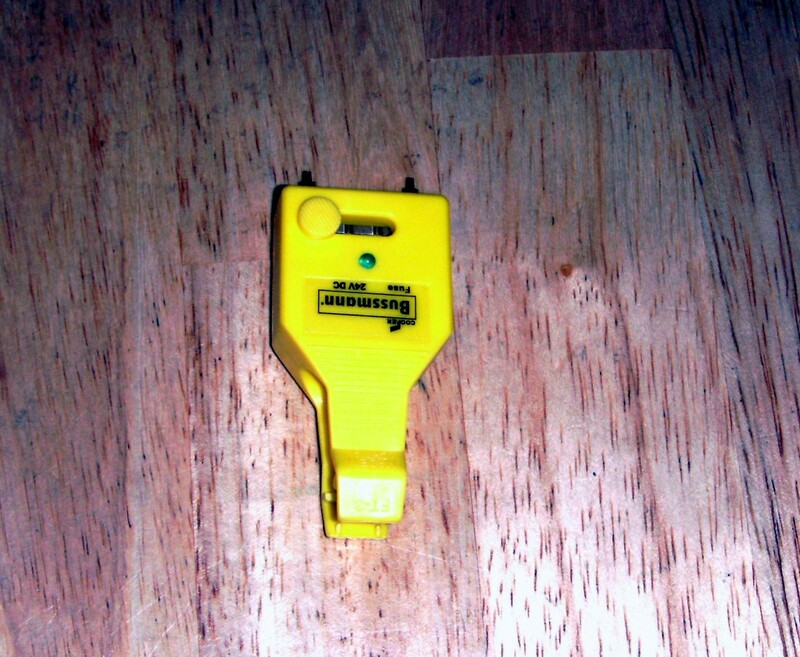 If a tester shows that a fuse is blown, the next step is to check the tester. This is accomplished by touching the test leads together or, in the case of testers without leads, to put a piece of metal (wire, coin, dinner spoon, anything metal) across the probes. If it does not indicate "good" the battery probably needs replacing. 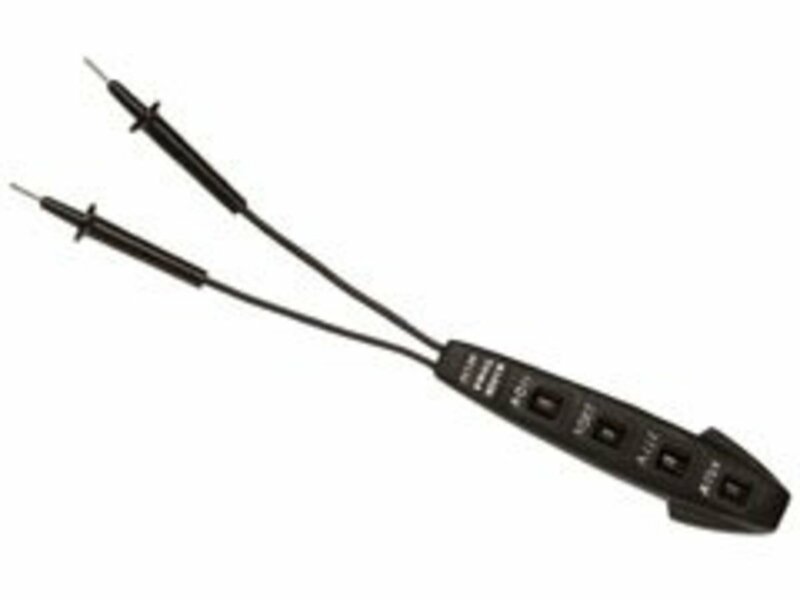 Continuity testers will have two test leads and a small light that will light up if the leads are touched together. To test a fuse simply touch one lead to each of the electrical contacts on the fuse; if the light bulb lights up the fuse is good. 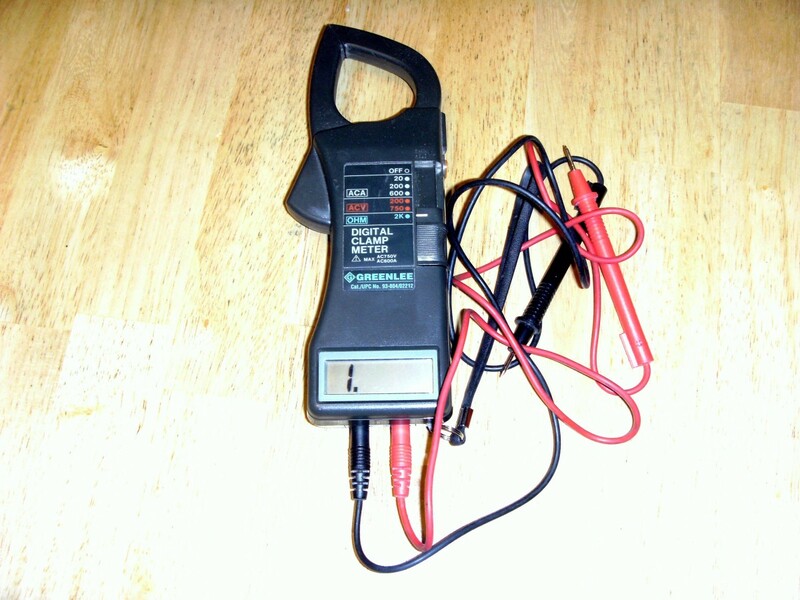 A multimeter again has two leads just like a continuity tester. However, there are many settings on a multimeter to measure amperage, voltage and resistance in several different ranges. 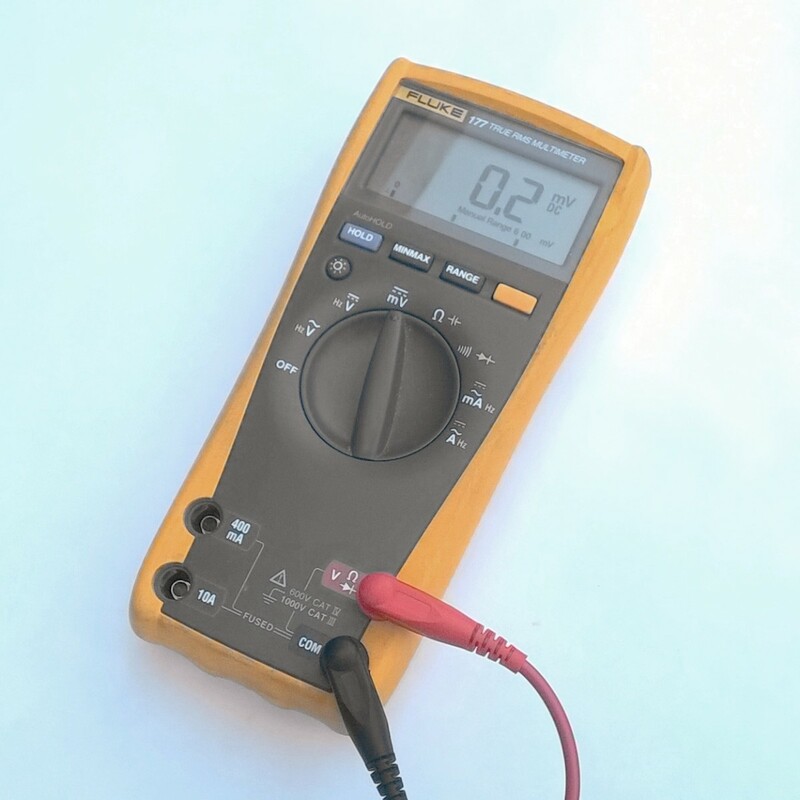 Some multimeters are autoranging (no need to choose a range), some are digital and some are analog meters with a needle to indicate the reading. With all multimeters the first step is to set it to measure resistance, or Ω. If different ranges are available, choose the lowest range (K means thousand on the dial, so 2K equals 2000) - usually around 200. Like a continuity tester, touch one probe to each contact on a fuse and observe the reading. A very low reading of 1 ohm or less means the fuse is good; if it is blown the reading will be infinite, or the maximum the meter will display. 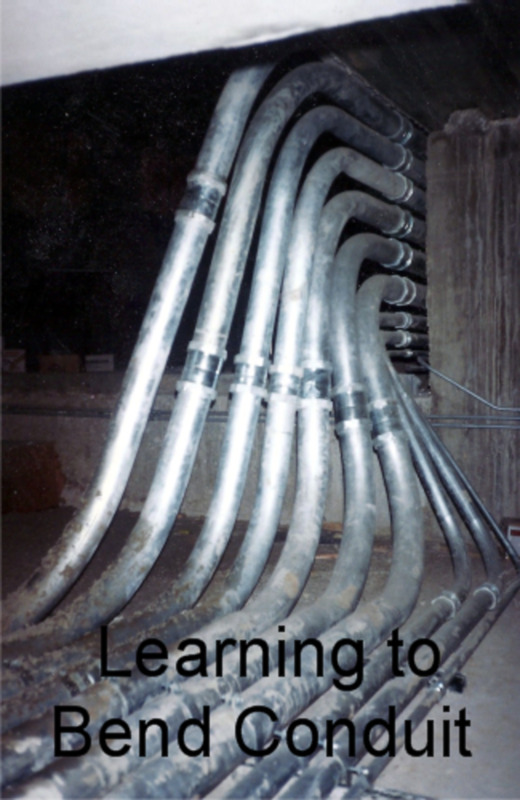 An intermediate reading of several ohms probably means you aren't making good contact; wriggle the probes on the fuse contacts or clean them and try again. In general, these testers will have a light that lights up if the fuse is good. There will always be some method to touch a probe of some kind to each contact on the fuse. Make sure to read and follow the manufacturers instructions with dedicated testers as different fuse testers may operate differently. Plug fuses are the screw in type of fuse that were once common in homes before circuit breakers became available. Many plug fuses have a window in the front; if the window is black or the metal inside is melted the fuse is blown. Over time, however, the windows become hard to see through and testing is necessary. Plug fuses have one contact on the far end and either the threaded section (if metal) or a small piece of metal at the top of the threads is the other contact. One probe needs to be touched to each contact to check the fuse. 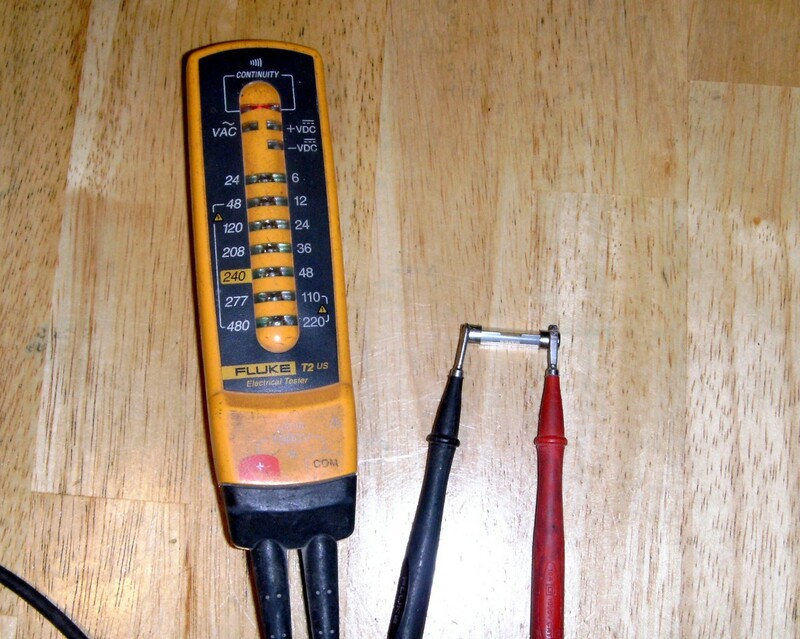 Note that the photo below of using a multimeter to test a plug fuse is showing the fuse from the back side; the side that screws into the fusebox. The fusible link is generally visible inside the fuse and it is sometimes easy to see if the fuse is blown. As a double check, though, it never hurts to actually check with a meter to see if it is actually good or not - a fuse that appeared to be good recently cost me several hours trying to diagnose a problem when all that was wrong was a blown fuse. The two blades that were inserted into the fuse box are the contacts. Touch a probe to each of these contacts to verify if the fuse is good or blown. 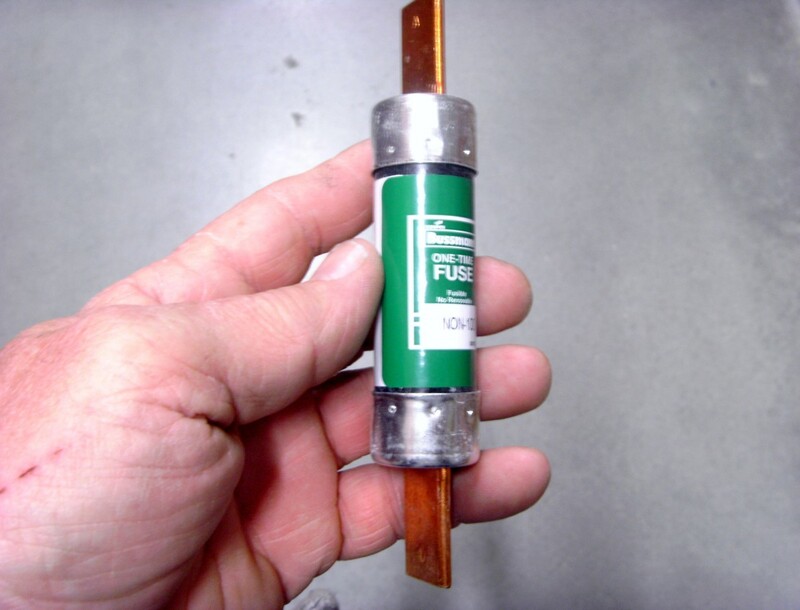 Mini blade fuses use the same procedure; they are simply smaller while retaining the same basic construction. While a very few cartridge fuses have a window in the side where it is sometimes possible to see if the fuse is blown this is rare. 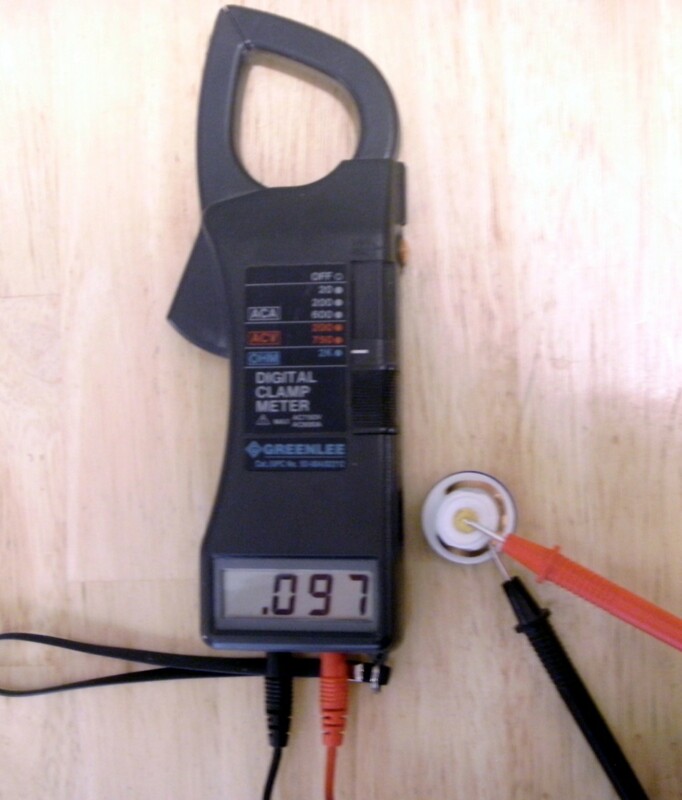 Cartridge fuses nearly always need to be tested with a meter to know if they are good or not. Although there are literally thousands of different cartridge fuses they all have one thing in common; there is a metal on each end where electrical contact is made with the fuse holder. These metal ends are the contacts; touch a probe to each end of the fuse to test it. The small AGC glass tube fuse commonly found in automobiles is a type of cartridge fuse; larger ones are primarily different only in that they are constructed of paper or other material instead of glass. They are tested just as the glass fuse is in the photo below. We have the tester, too, but was not certain what it was for! My husband travels quite a bit. This will be useful if I need to test a fuse while he is out of town. Another great resource hub. @Susan - yes, those little cheap testers can do many things considering their cost. I wouldn't try to troubleshoot an electronics board with them, but for readings that don't need a lot of accuracy they're great. @Angela: Ah, but what will happen when he's out of town on business or something and a fuse blows? Better learn quickly! First off, I didn't know you could test a fuse, so even your title educated me. LOL. Although since I have seen a fuse tester, apparently my husband knew this, and that explains why he takes care of all that stuff and not me. 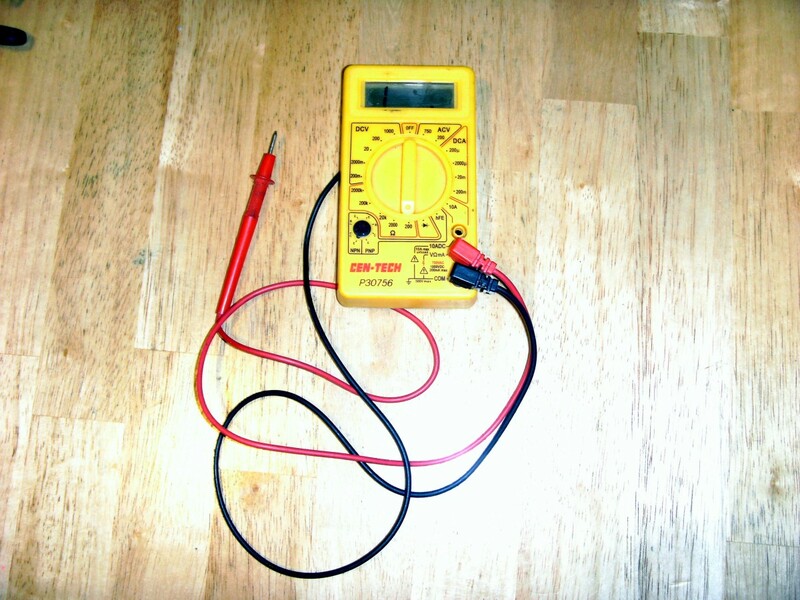 We have an inexpensive multimeter like the one you have in the picture. I know my husband uses this for various things but personally I never knew I could test fuses with it. Good to know.